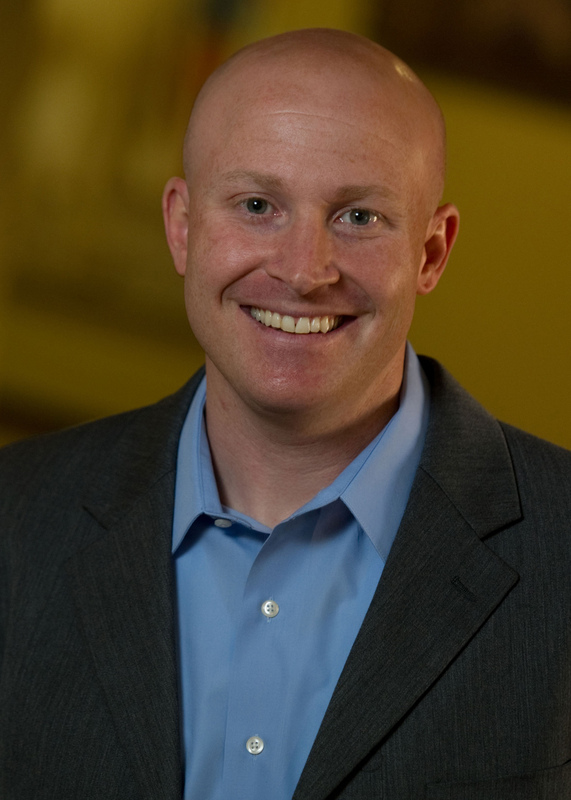 As COO, Todd Davidson is responsible for overseeing CCMC’s client fulfillment services. His duties include nurturing existing client relationships, business development and collaborating with the leadership team to ensure uniformity of vision and approach. In addition to his master’s degree in business, Todd is recognized as a Certified Manager of Community Associations (CMCA) by the Community Association Managers International Certification Board (CAMICB). He has also been awarded the prestigious Professional Community Association Manager (PCAM) designations from the Community Associations Institute (CAI). Previously, he served on the board of directors for the Dallas-Fort Worth chapter of CAI, as an advisory committee member for the Texas Community Association Advocates (TCAA) and as a member of the Community Development Council (CDC Silver) for the Urban Land Institute (ULI). Prior to joining CCMC in 2003, Todd designed and managed several corporate recreation facilities in Arizona and Texas.